This week’s prompt was Books to Read by the Pool/at the Beach, but I decided to give it a nostalgic twist. I’m 25 now, so these are going to be 10 of the summer-y reads that I loved about a decade ago! I couldn’t choose just one of these, but they were my favorite Sarah Dessen titles, and even now, I think Sarah’s books are perfect summer reads. I know, I never shut up about this one, but seriously, this book has been a crucial component of my reading tastes for such a long time. It doesn’t take place in the summer or anything, but it’s a quick read (240pg), and I remember rereading it every summer. 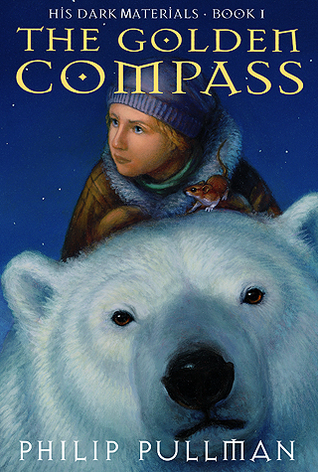 Another book that isn’t inherently summery, but I reread it every year. 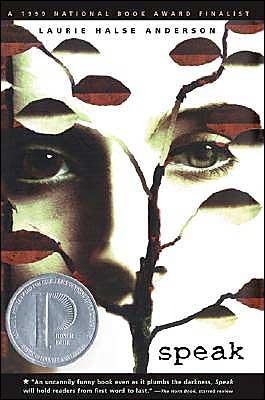 Technically, I reread this all year long, all the time, but I had to include it because I first read it right after its release, which was in June of 2002, and I distinctly remember staying up all night on my grandmother’s screened-in porch, listening to the frogs and crickets in the woods behind her house, and I transport back there every time I think about that memory. I mean… how many of us who are now in our 20s and 30s didn’t read and/or reread this during our summer vacations? This is actually such a winter aesthetic book that I feel a little bit guilty including it, but the first time I read it was in the summer, and… okay, let’s be honest, half of this list is just waxing nostalgic over the books I reread a lot in my teens. Again, waxing nostalgic here. I reread this one constantly, especially during my summer breaks. This one takes place in a beach town and a lot of the story revolves around the beach and being in Florida, so it’s a perfect summer read, but it’s also hella short (160pg) and packs a punch, which makes it a fantastic poolside read. Just, uh… bring tissues. (or now, if you’re still a teen)? Harry Potter ❤ planning to rerread he series this summer!! Ooooh, enjoy! I haven’t reread since before the 7th book came out. I should fix that soon! Oh wow, how could I forget SVH?! I loved those as a kid! Yup on Twilight haha. I didn’t actually read a lot during my teens. I know! I missed out on so much. Oh wow! At least you’re reading now, though, eh? 🙂 I took a break from 18ish to 22 where I didn’t read much, just the occasional horror/thriller or classic, maybe a book a month at the most. It seems strange to think about because I read at least 100+ books per year as a teen, and more than that as a preteen. I don’t remember what I was reading over the summer as a teen, but you’ve definitely got some good books here. Thanks, Katie! 🙂 Happy reading! I can definitely remember spending my summer holidays reading Harry Potter. I’m pretty sure that I read at least 75% of The Order of the Phoenix on the beach! And it’s been so long since I picked up Eragon! I might have to start a little reread of those because I really loved them when I was younger. 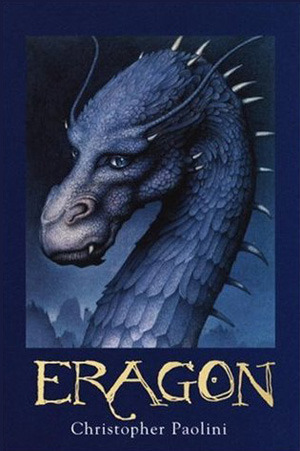 I’m rereading Eragon next month and can’t wait! 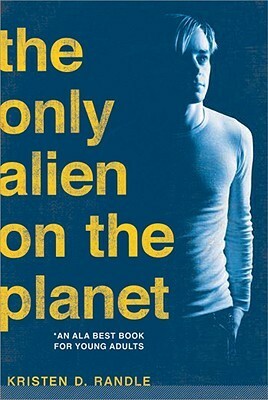 My fiance and I do one buddy read per month and that’s what we picked for our July buddy read. He also hasn’t read it in ages and neither of us ever finished book 2 so we both want to finally finish out the series. 🙂 You should totally reread them, too!! Aww, yay! I hope you like it. I don’t know how well it holds up but I do know that I reread the first few chapters of it last summer and it seemed like it was still a good read! I definitely had Harry Potter as a summer read as a teen, but I actually never read Twilight. Whaaaat, you missed the Twihard craze?! :O I don’t meet many people who can say that! Nothing wrong with it, of course ♥ That just surprised me, hehe! Thanks love, I’ll check yours out too! 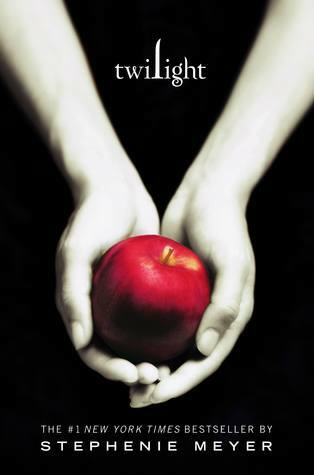 Ha ha no worries it surprises most people, when you say you read YA but haven’t read Twilight you get some strange looks! My sister was super into them, as was my mum actually, but they never really appealed to me! Well I’m glad you finally got back into it! 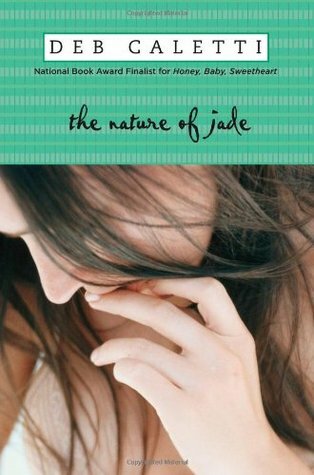 The only book on your list that I haven’t read is The Nature of Jade. And, as someone with GAD, I think I need to read it ASAP. During my summers, I loved all of Sarah Dessen’s books. I also devoured Sharing Sam within a day or two. And Perks of Being a Wallflower is such a good book. 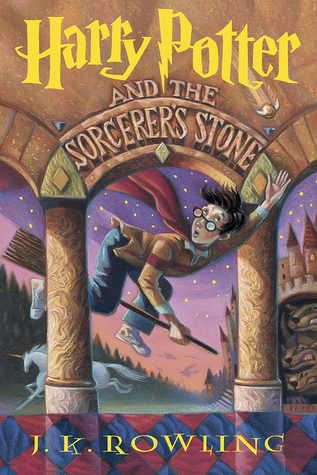 Harry Potter was an absolute staple, especially when the new books were released. I also read the Baby-Sitters Club, Baby-Sitters Little Sister, Nancy Drew, The Hardy Boys, Caroline B. Cooney, and a little bit of SVH. DUDE, I have never met anyone who had read Sharing Sam!! I just freaked out a little haha. Did it crush you? I remember just sobbing over it. I think it was the first YA contemporary I read that “went there” with death and illness. Oh man, you’re sending me on such a trip down nostalgia lane talking about The Babysitters Club… I definitely remember loving those a lot, too! And a little bit of SVH here as well. I was never a big fan of Nancy Drew or The Hardy Boys, but I do remember reading a few of them! Thanks, Cora! You know, I knew the name sounded familiar but I had to look Sarra up to remember what she had written. I don’t know if I’ve read anything by her, but once I saw the book covers, I definitely remember seeing at least one or two of them on Goodreads! I love that you’re still able to enjoy them – that’s when you KNOW an author is good! Harry Potter is definitely a great summer read! 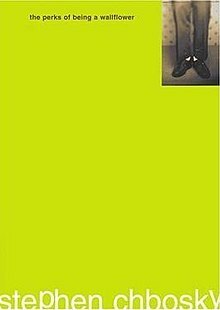 I still want to read Perks of Being a Wallflower though. I always feel so torn when I find out that someone hasn’t read Perks! On the one hand, I love it, so I naturally want to recommend others to pick it up, but on the other hand, it’s the kind of book that I’m not sure I would enjoy as much now as I did then, if that makes sense? If you do read it, I’d love to hear your thoughts! OMG this post made me miss Twilight and Perks of Being a Wallflower very much! Haha aww, you should do a reread of them! And congrats on your first ever TTT, I’ll check it out! Bahahah omg, no, probably no point in holding out hope at this point. I loaned my Twilight books to a friend back in the day and she completely destroyed the first 2 books. I actually put my foot down and insisted that she replace them because I was so mad about it. Yessss! I keep swearing that I’m going to reread her entire bibliography one summer, and catch up on the ones I’ve missed (I haven’t read her last 2 releases, though I preordered both of them – go figure…). I need to do that too! I actually just reread This Lullaby, which is one of my favorites and was very stressed it would be ruined after so long. Middle school me had different taste in books. 😂 But it’s still so cute! I want to read her others now too!! I was unfortunate to have found both Twilight and Harry Potter in my older years. I love them just as much as my daughter though. And yes, I re-read them. Even with all the heat that Twilight has gotten. I think its a fantastic story! Love your list! Harry Potter, Twilight are books I too have reread many times. 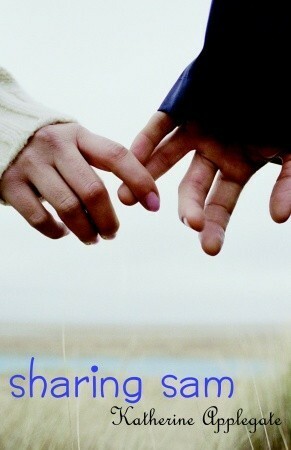 A book I haven’t read but will read this year is Speak. Thank you so much! Oh man – are you reading Speak as the original or the graphic novel? I’m only curious because both are EXCELLENT. I adore the new graphic novel rendition of it! I plan on reading the graphic novel. Or should I read the original? I honestly would go with the graphic novel – it gets the point across just as well, in my opinion! Okay then I am definitely gonna read the graphic novel. Thanks! Yessss, it totally is! That’s literally the very first book that came to my mind when I thought of doing this post! Haha it really is! You described it perfectly! Summer is definitely a nostalgic time for me, and I guess a lot of people! 😀 Thank you, love, and happy reading! She’s honestly so talented. I know she comes under fire sometimes because people think she’s boring or whatever, but I love her and I genuinely do not believe the YA contemporary genre would be half as popular as it is today without her influences in the 90s and 2000s. I could rant forever, lmao. I don’t know why either, but it really does, lol! Such a great take on the prompt! Now I’m feeling all nostalgic. Thank you, Eli! Goal achieved! 🙂 I’ll check yours out, too. I remember liking the Anne of Green Gables series. By reading the comments I was also reminded of Sweet Valley High. I haven’t thought about Anne of Green Gables in a very long time! Now that you mentioned it, though, I remember having the first book, I guess (I’m not sure if I ever realized it was a series), and reading it over and over as a young child! Thank you! Oh man, nonfiction – I read so much more of that as a kid than I do now, I think! When I was a tiny thing, I had this obsession with encyclopedias. My grandmother had a stack of them in her spare room and I used to go sit in there alone and read through them, and everyone in my family just grew to accept it as one of my “things”, lmao.